According to Reuters, Geely, the owners of Volvo, are reportedly planning to launch a new brand with the help of the Swedish models' platforms and parts. 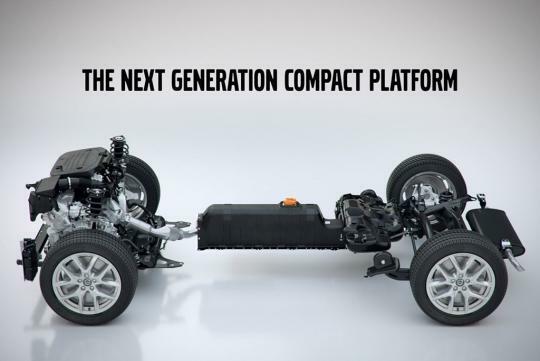 The first model of the new brand -which is codenamed ‘L’- is going to be a crossover based on the Compact Modular Architecture (CMA) which was jointly developed by Geely and Volvo. The new brand's aim is to go against other lower end Chinese-foreign ventures like GM-SAIC and allowing Volvo to focus on the premium part of the market. With more than 20 local brands and many other more foreign brands, the upcoming new brand will have its work cut out. According to the report, Geely will sell the L-branded models through the company’s existing sales network.